This is an extremely rare edition. 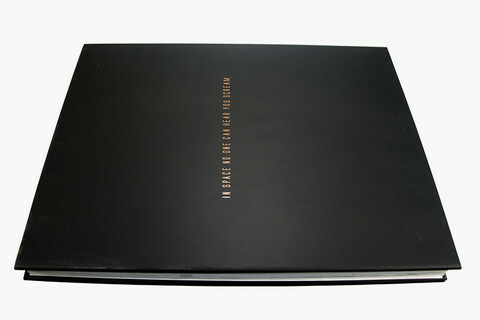 Only 125 copies exist in print. 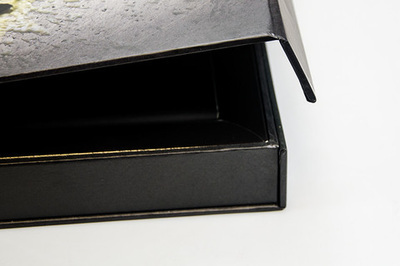 Presented in a specially designed clamshell case and featuring an exclusive variant jacket. 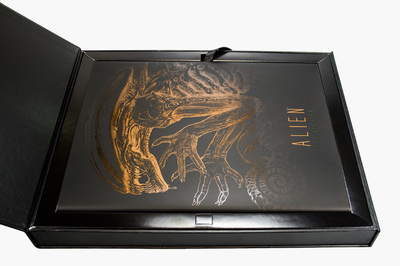 75 copies of this collector’s item are signed by Sigourney Weaver and are numbered 1 – 75. 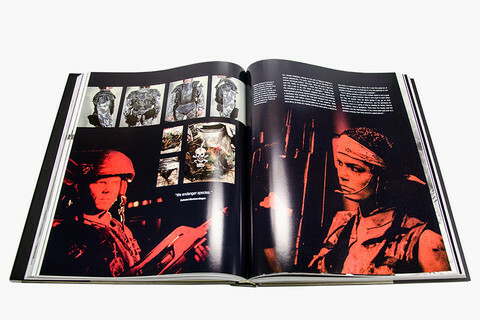 If you are interested in a copy signed by Sigourney Weaver, please click on the image below. 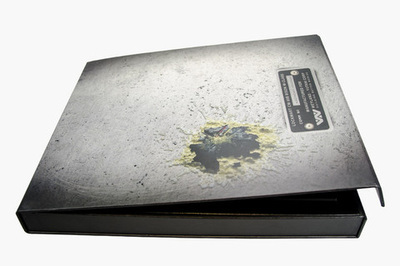 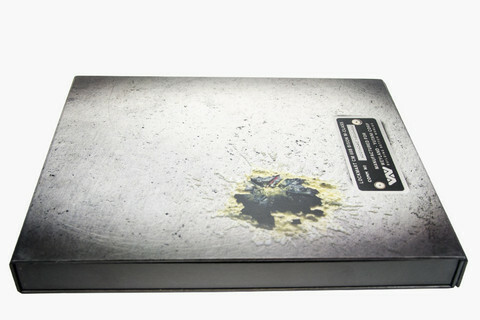 Slipcase specification: clamshell case presented as an artefact from the Nostromo, featuring an acid burn and directives from the on-board ship Mother. Special Features: Includes a ribbon for easy removal of inlaid book. Synopsis: Alien is one of the most original, thrilling, and beautiful franchises in cinema history. From Ridley Scott's elegant horror masterpiece and James Cameron's visceral and heart-pounding Aliens, to David Fincher's nihilistic Alien3, and Jean-Pierre Jeunet's twisted Alien Resurrection, these are the films that birthed a monster and a cultural phenomenon. 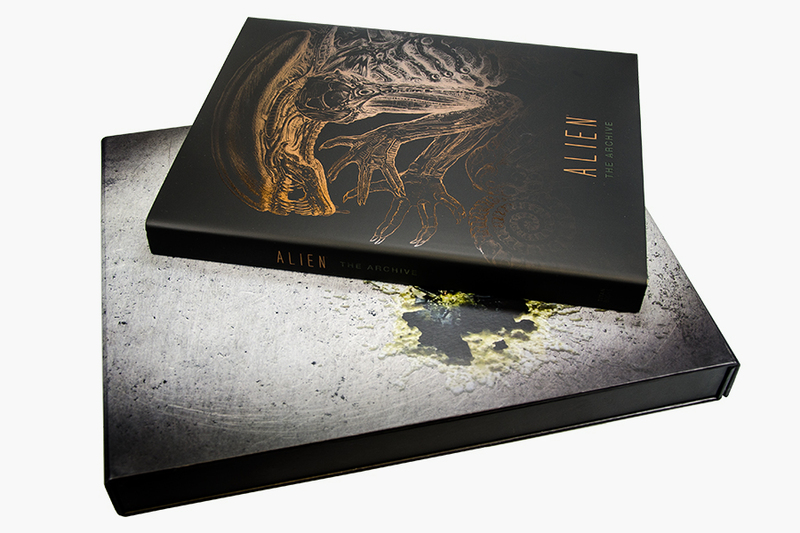 Alien - The Archive is a beautiful celebration of these landmark films, delving deep into the process of how all four films were created. From the earliest script ideas to final cut, this book showcases the making of the series in exhaustive and exclusive detail. 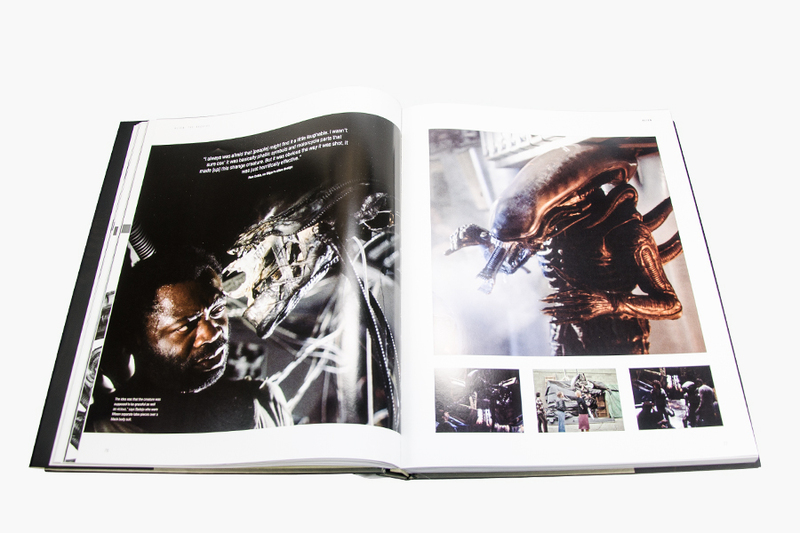 Featuring storyboards from Ridley Scott, exclusive concept designs from Ron Cobb and Syd Mead, behind-the-scenes imagery of the xenomorphs being created, deleted scenes, unused ideas, costumes, weapons, and much more. 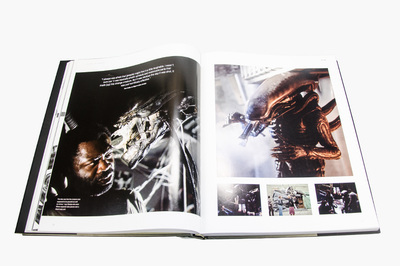 This must have retrospective also includes brand new interviews with Ridley Scott, Sigourney Weaver, H.R. 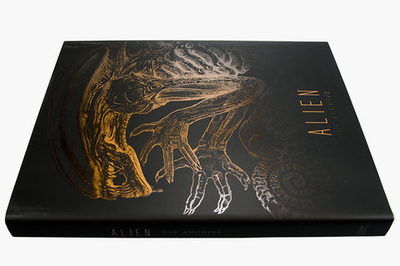 Giger, Jean-Pierre Jeunet, Jenette Goldstein, and those whose vision and originality created a cinema legend. 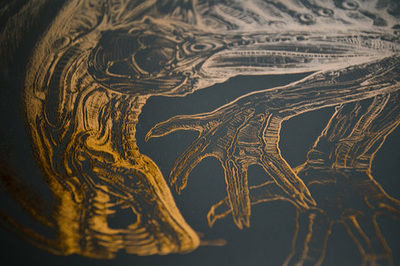 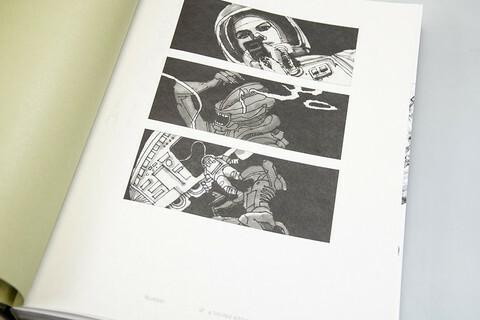 This book is for all fans of Alien, art lovers, and cinema and science fiction historians. Alien - The Archive is the final word on the series and showcases the breath-taking creation of a terrifying and beautiful filmic nightmare.